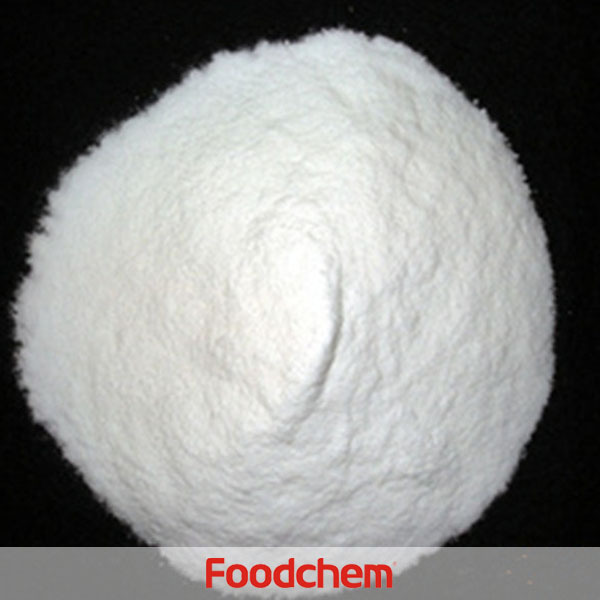 Vitamin K3 is one of the popular food/feed additives and ingredients in most countries, As a professional Vitamin K3 supplier and manufacturer, Foodchem International Corporation has been supplying and exporting Vitamin K3 from China for almost 10 years, please be assured to buy Vitamin K3 at Foodchem. Any inquiries and problems please feel free to send emails to us via sales@foodchem.cn, we will reply you within 1 working day. It is sometimes called vitamin k3,although derivatives of naphthoquinone without the side chain in the 3-position cannot exert all the functions of the K Vitamins. Menadione is a vitamin precursor of K2 which utilizes alkylation to yield menaquinones (MK-n, n=1-13; K2 vitamers), and hence, is better classified as a provitamin. It is also known as "menaphthone". 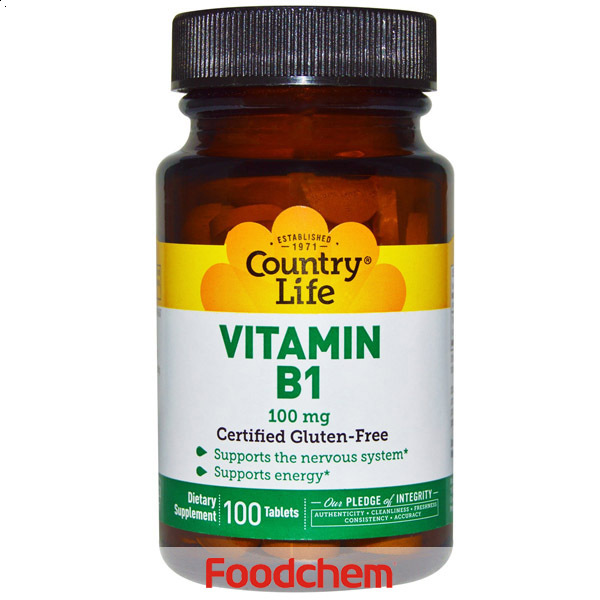 Foodchem is an ISO2008 9001 certified company, as for Vitamin K3, we can offer HAPPC, KOSHER, HALAL Certificates, ect. 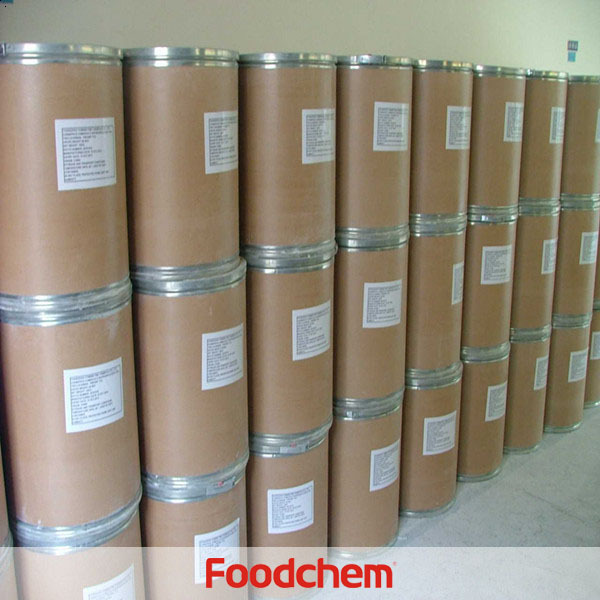 Foodchem is both manufacturer and trading company, we are Vitamin K3 (Niacinamide) distributor, at the same time, we are manufacturer of other products. 3, What is the Min Order Quantity of Vitamin K3 ? Different products have different MOQ, for Vitamin K3, the MOQ is 500kg. 4, What is the price of Vitamin K3 ? 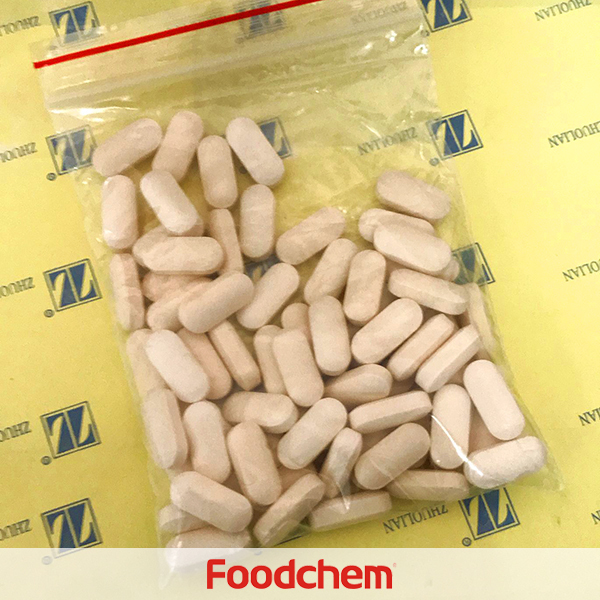 Foodchem is a famous supplier and manufacturer of Vitamin K3 in China, and has been corporate with many Vitamin K3 suppliers for several years, we can provide you with cost-effective Vitamin K3. 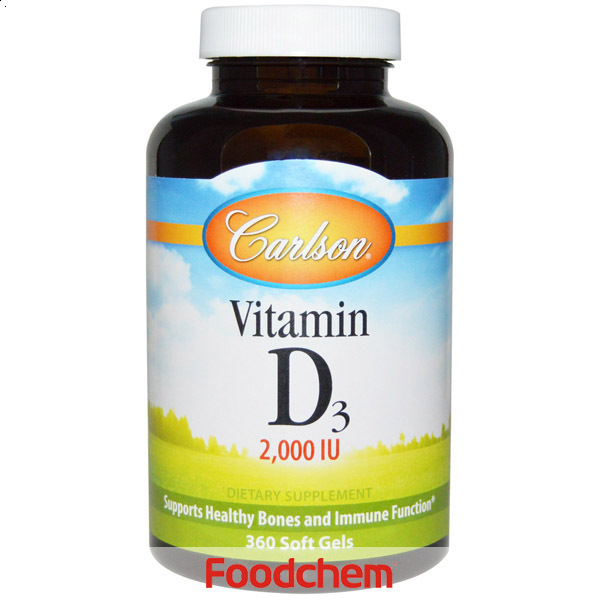 We can guarantee to reply your inquiries of Vitamin K3 in less than 24 hours in working days. Alicia Plascencia Q : Hello,we are interested in your Vitamin K3 (Niacinamide),may i konw the mininum order? 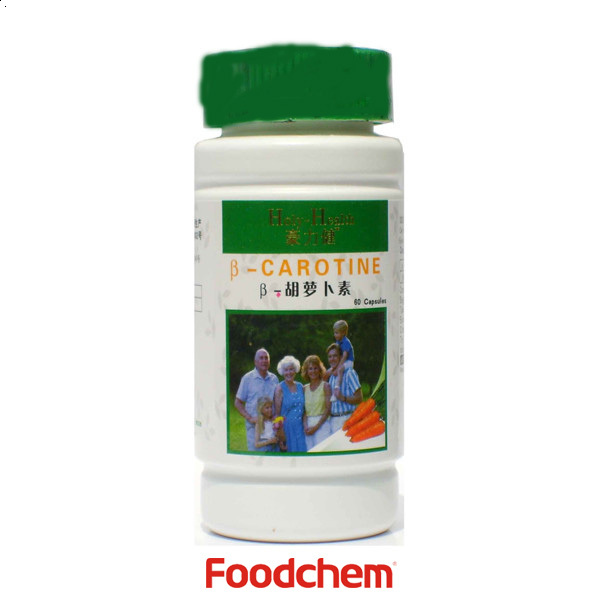 FOODCHEM A : Thanks for consulting,our min order of vitamin k3 niacinamide is 500kgs.